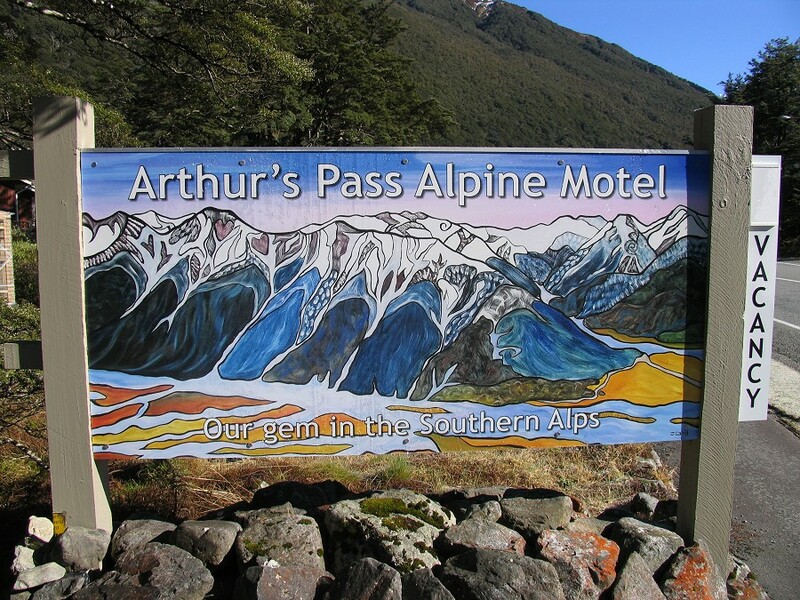 High in the Southern Alps, nestled amongst mountains and beech forest, is Arthur's Pass Village. 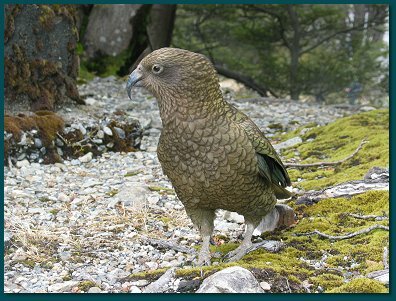 A comfortable two hour drive from Christchurch, Arthur's Pass offers some of the best unspoilt hiking and scenery in New Zealand. 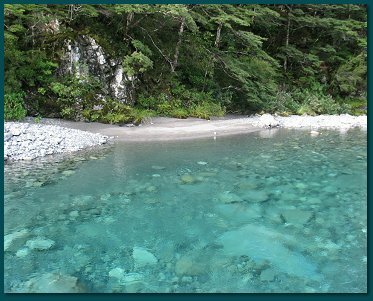 The hiking/walking tracks vary from a one-hour walk up to the Punchbowl Falls, to a multi-day hike in the mountains. 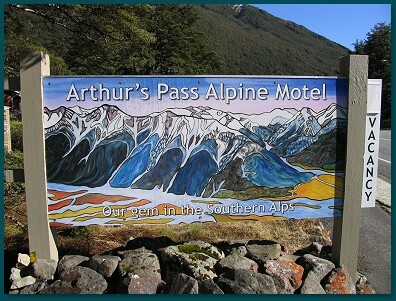 Arthur's Pass Alpine Motel, conveniently situated in the village, offers fantastic self contained Motel accommodation, complete with your own bathroom and kitchen. Click Here to take the 360º virtual tour of our Motel. We also offer free WIFI. Our warm, cosy cabins sleep 1-5 people. 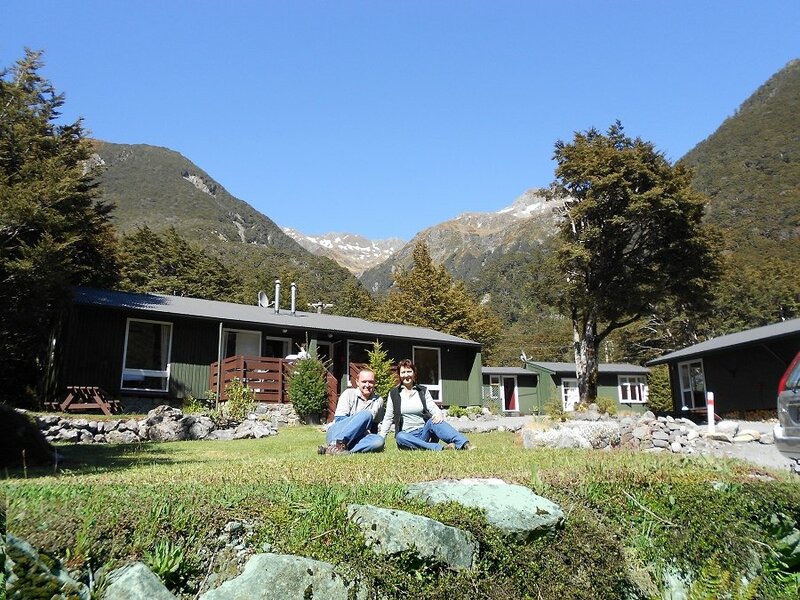 With a restaurant and cafe only a short walk from our Motel, it is the perfect location to base yourself for some leisurely walking and tramping, or a hike up to Avalanche Peak for a grand view of the Southern Alps. 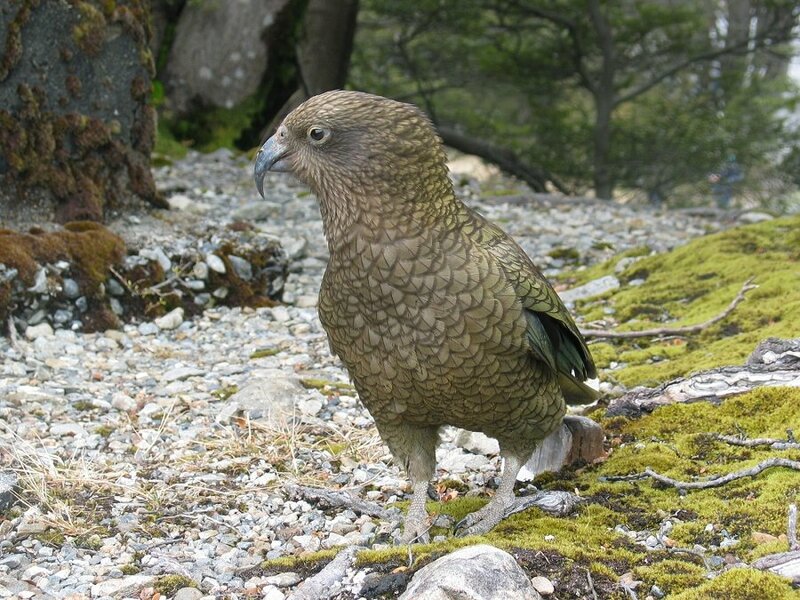 You can even meet some cheeky kea or listen to the kiwi call at night. Your hosts and owners, Pete and Fi Neale, have a wealth of knowledge about the area, having holidayed in the area for the past 40+ years. (Our booking site shows all live time availability. Other booking sites may have limited availability. LAST MINUTE ACCOMMODATION NEEDED? 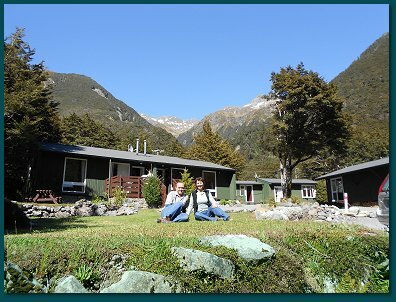 We also have 2 units that are not open to on-line bookings. 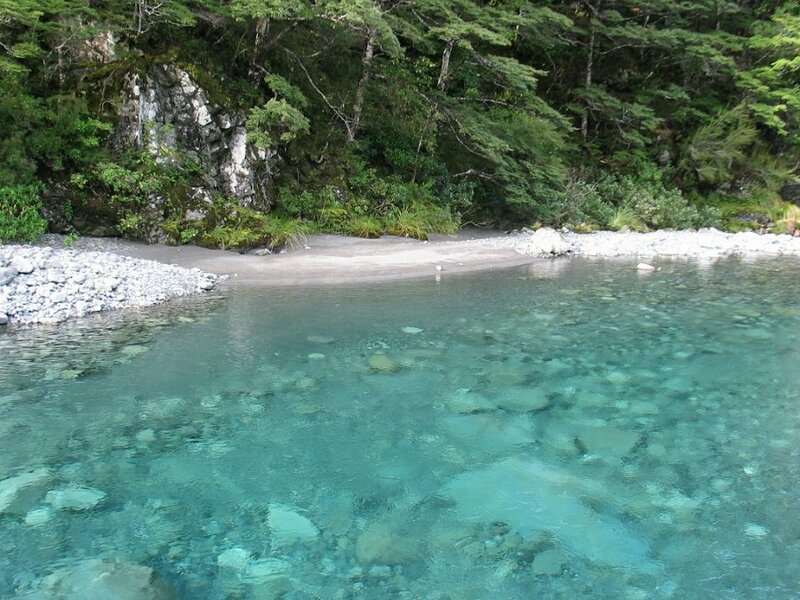 Please use the Contact Us page or phone us on +64 3 3189233 or 0800 900401 to check on availability.) We now only require a $1 deposit when booking direct with us. Copyright © 2019 Alpine Motels. ALL RIGHTS RESERVED.